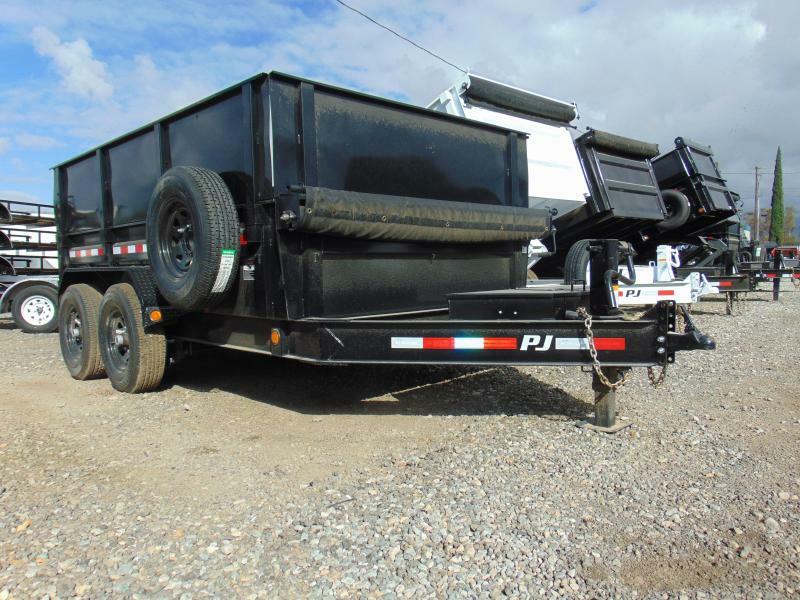 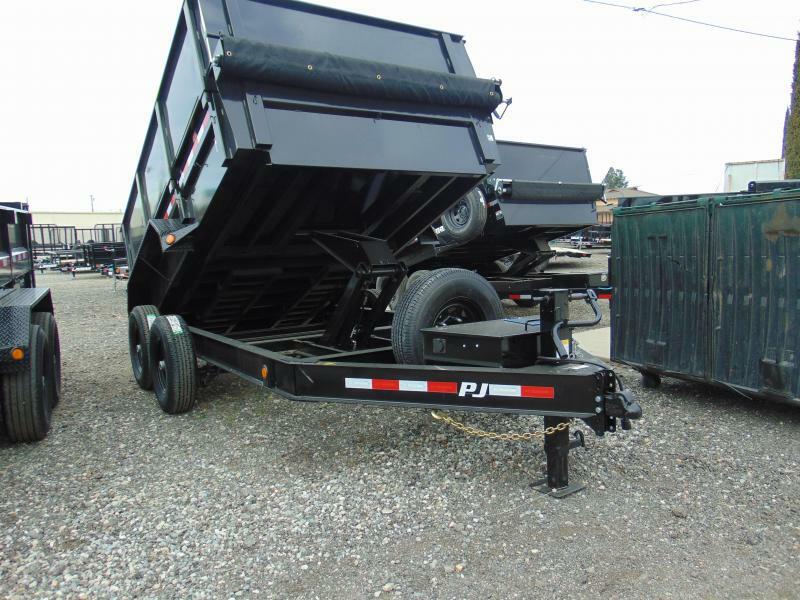 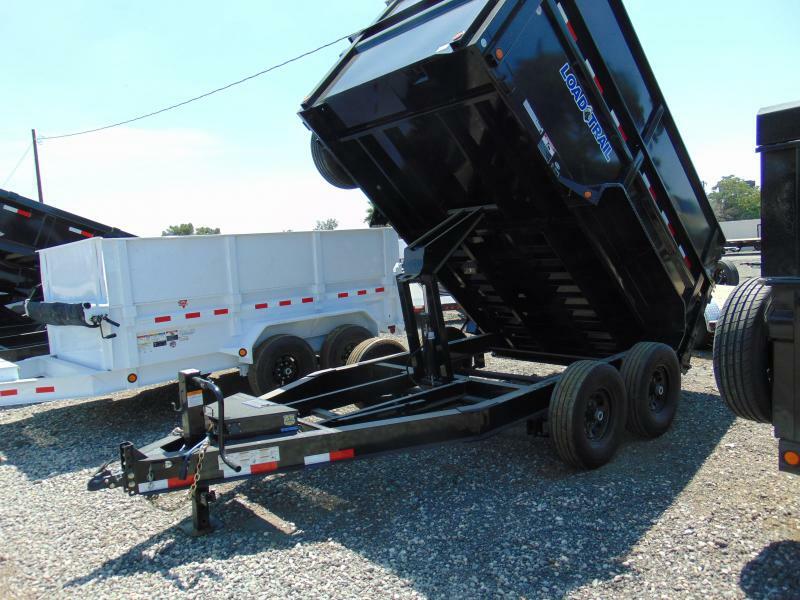 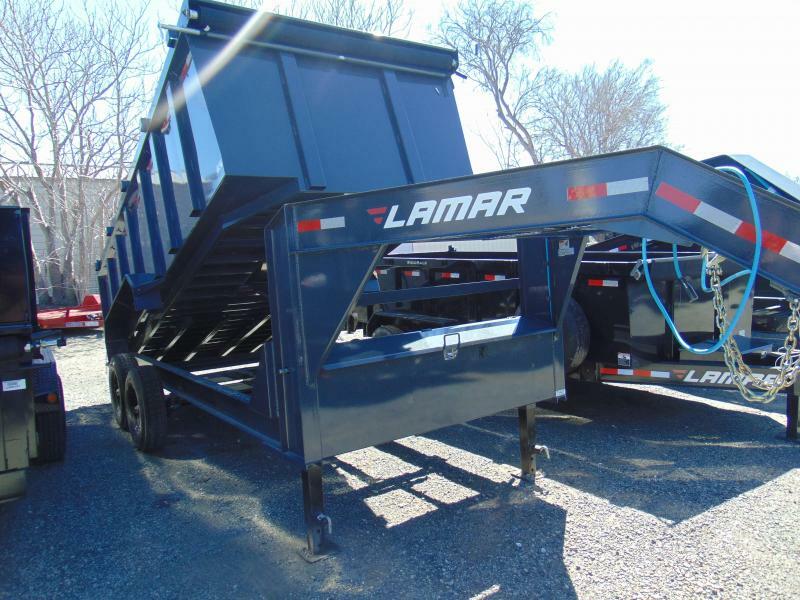 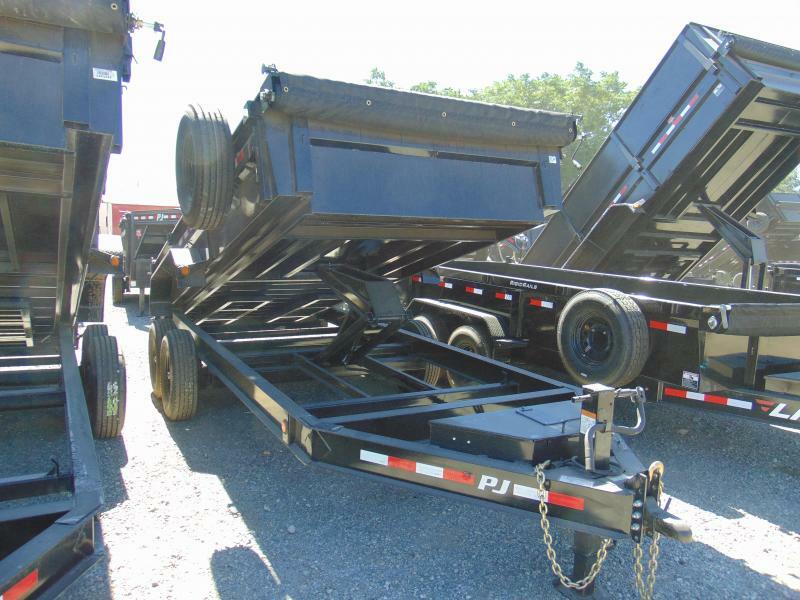 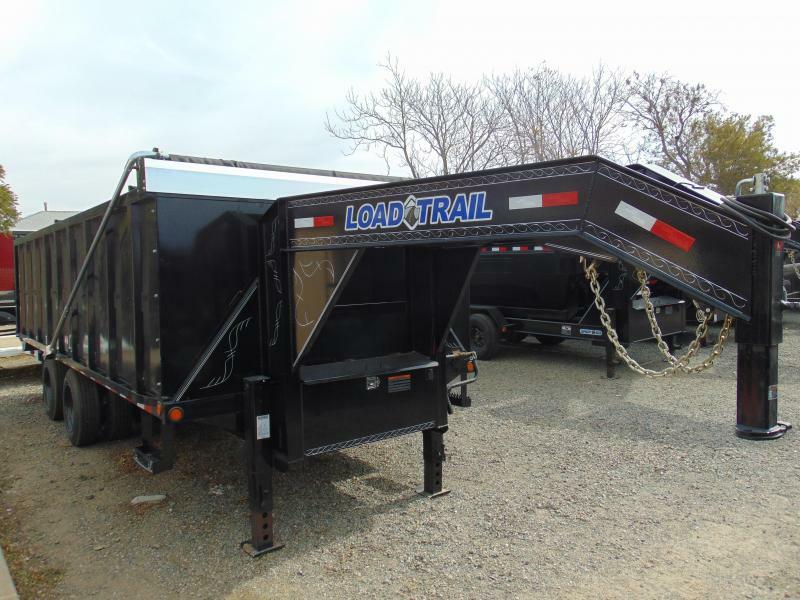 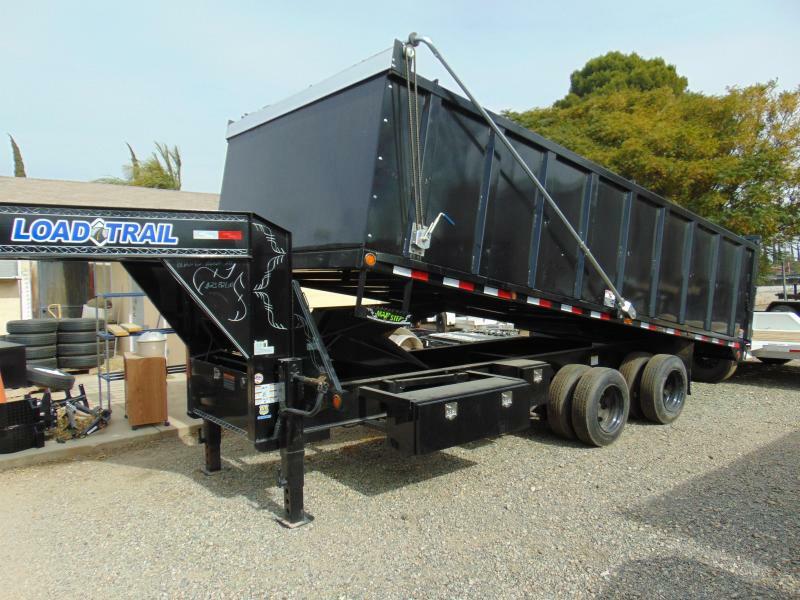 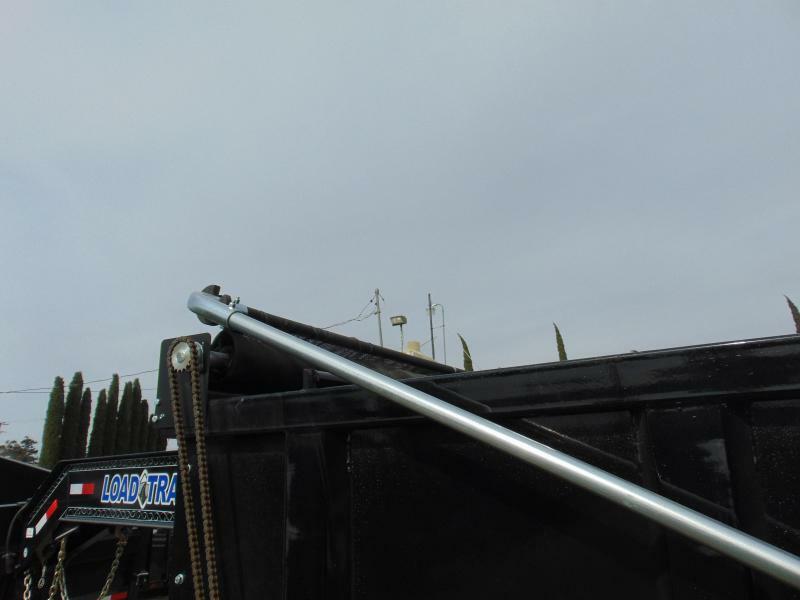 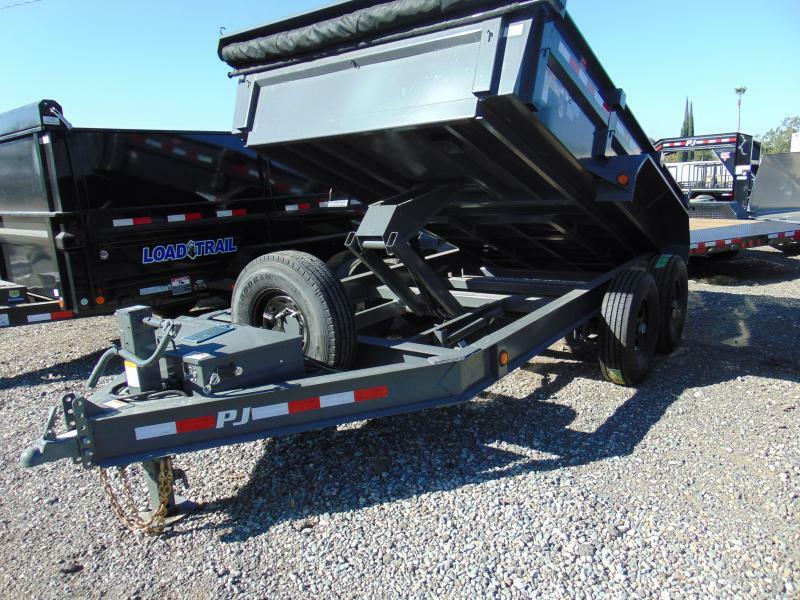 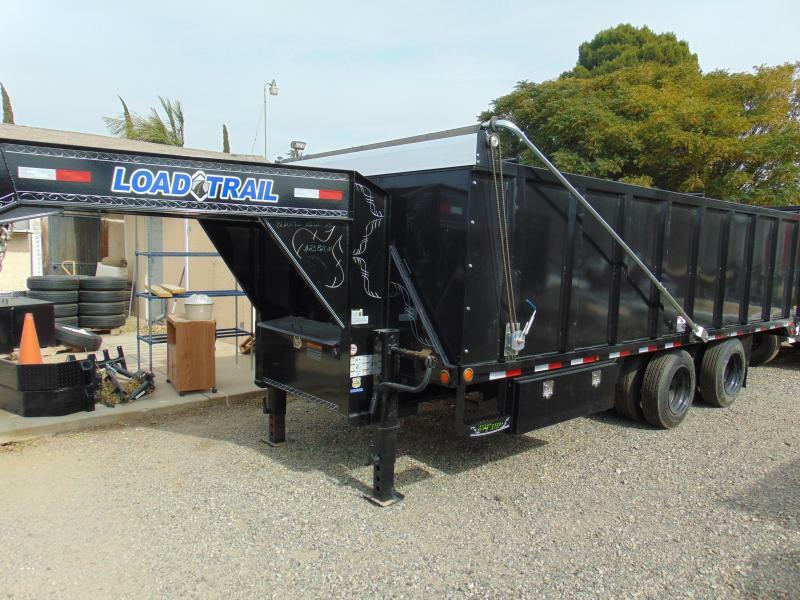 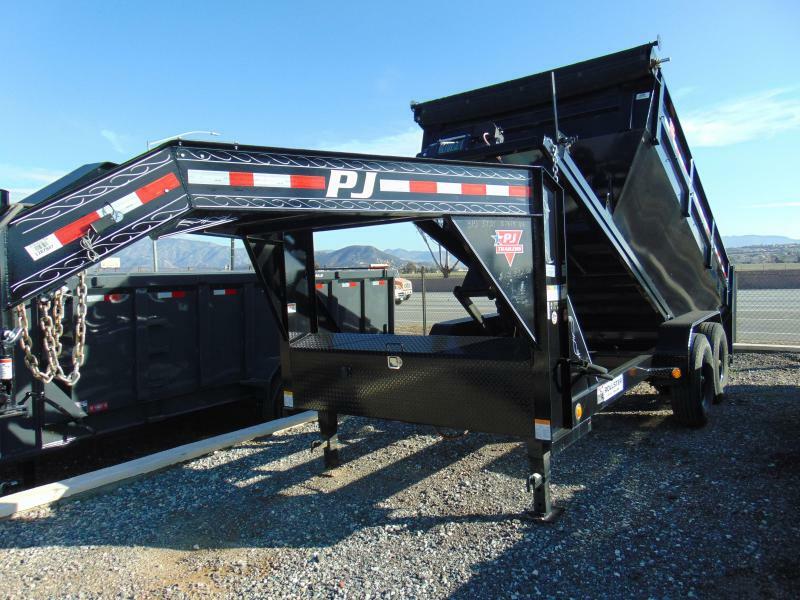 No job is to big or to small for this monster of a dump trailer from Load Trail. 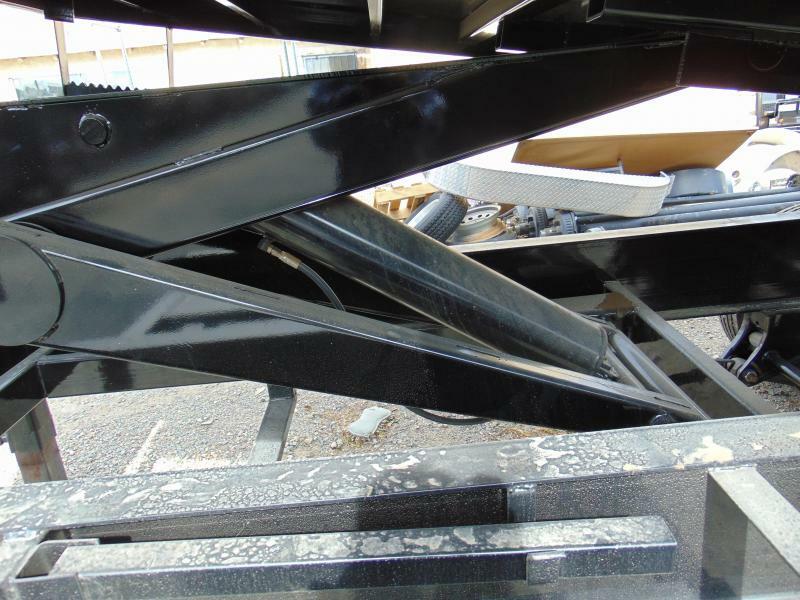 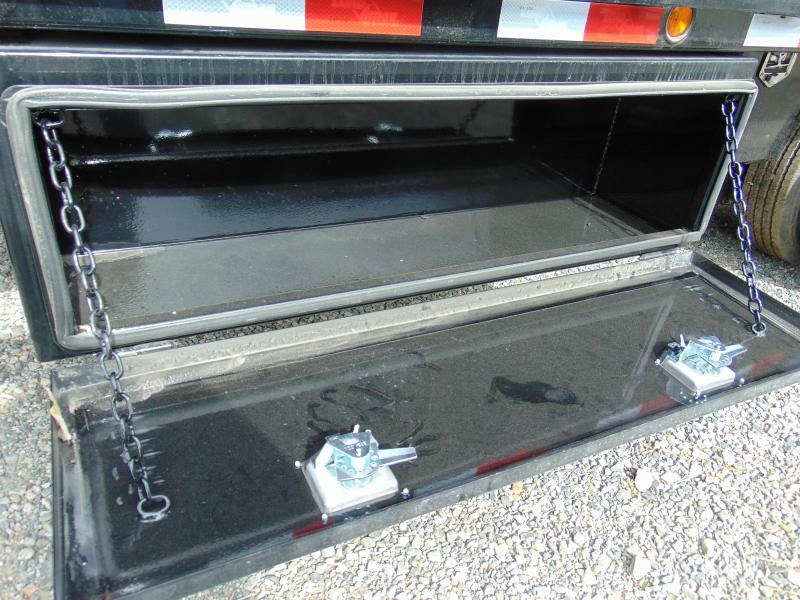 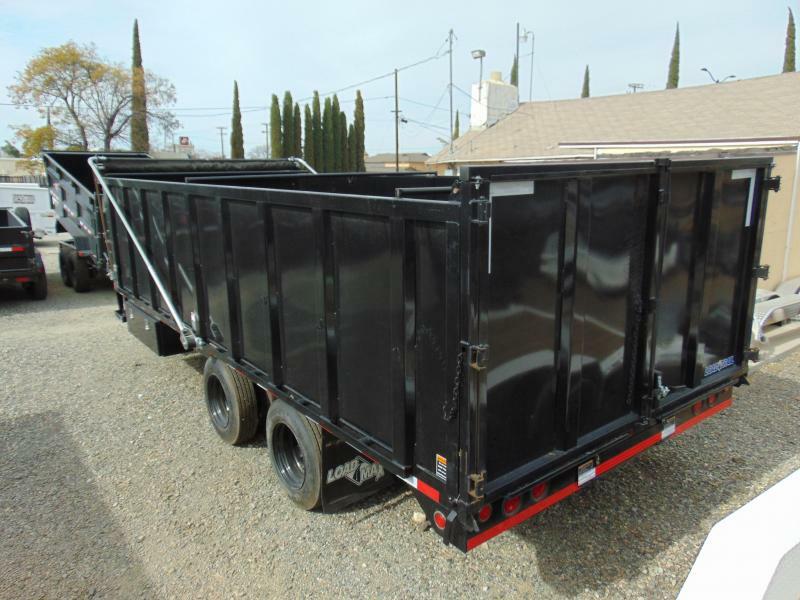 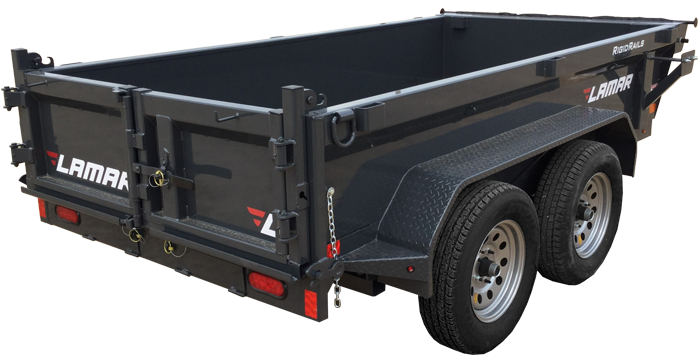 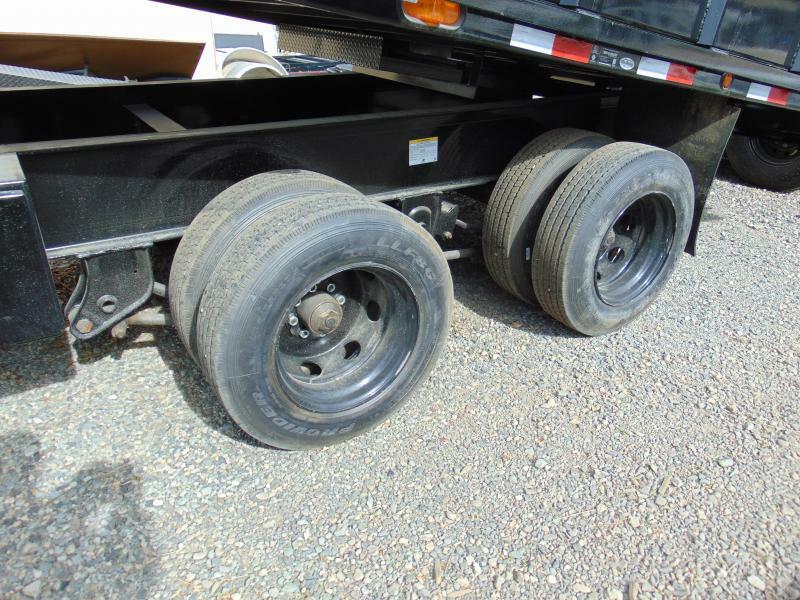 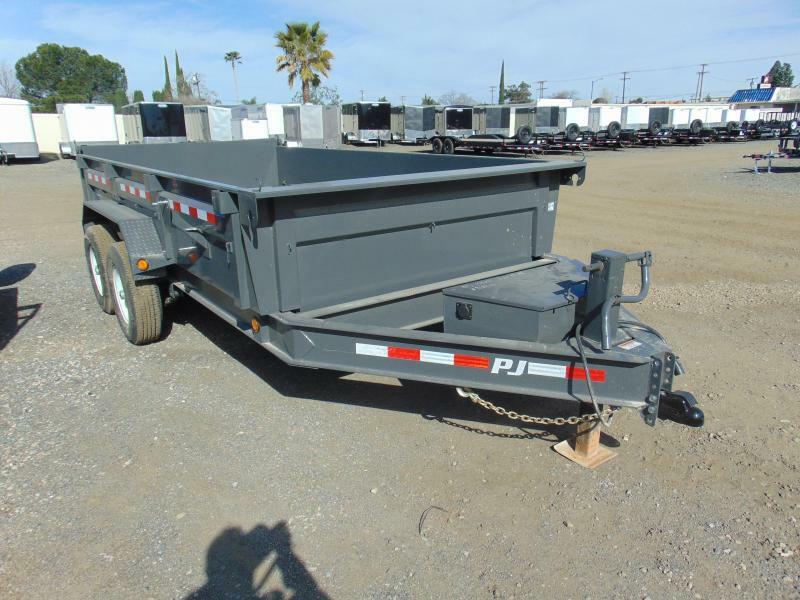 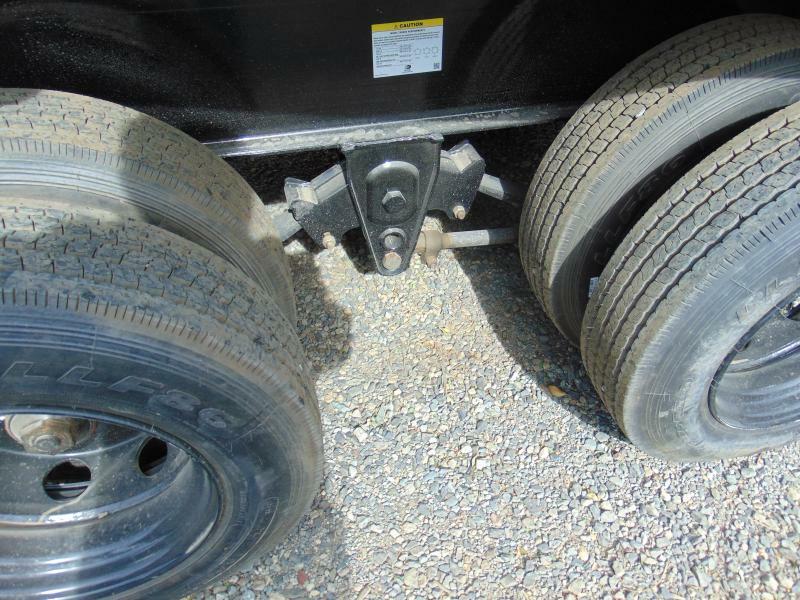 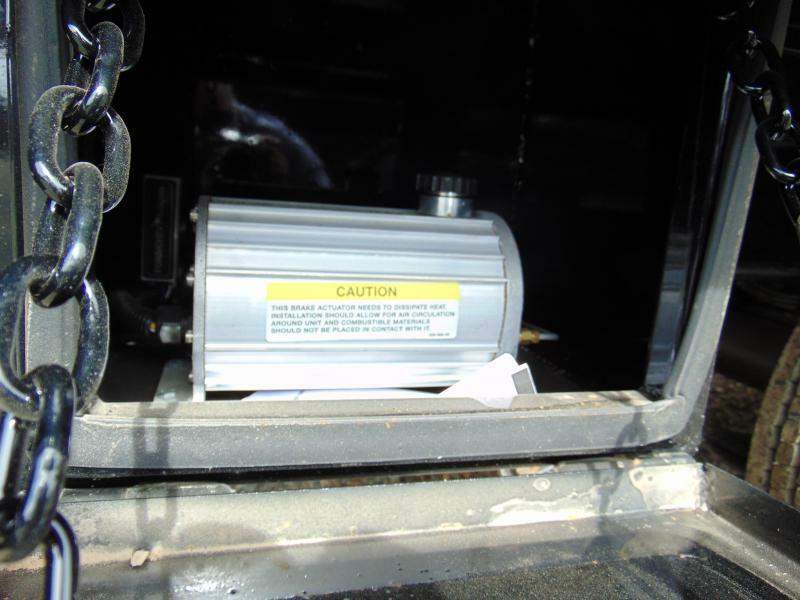 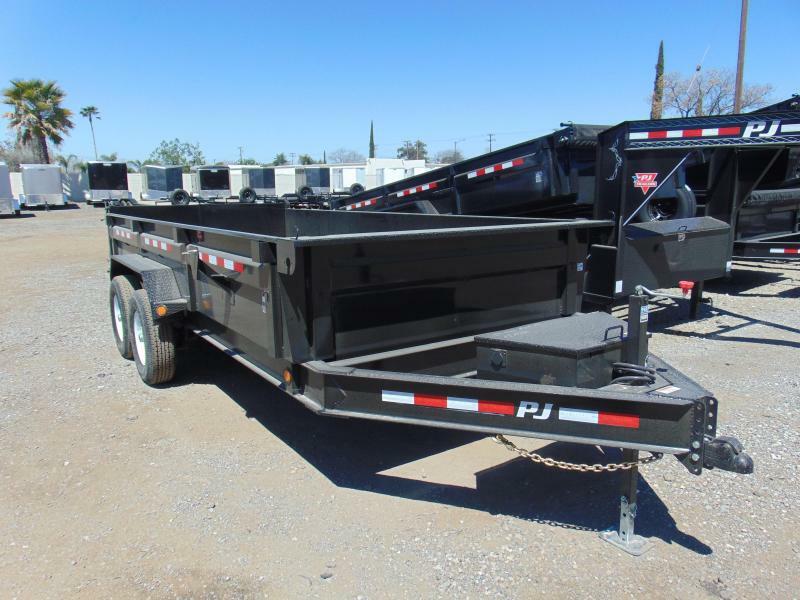 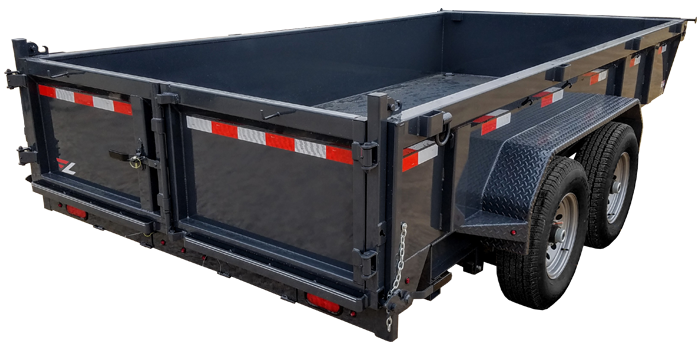 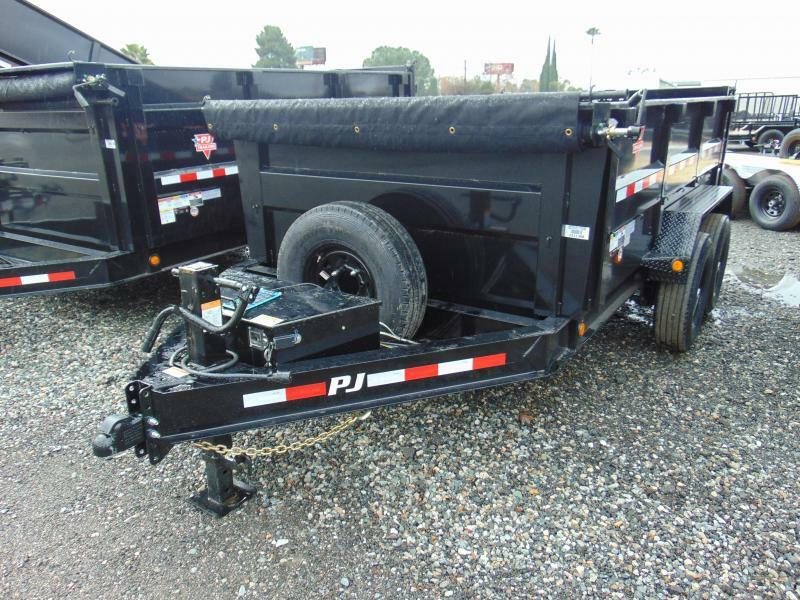 This trailer offers feature's beyond what you find at other dealers. 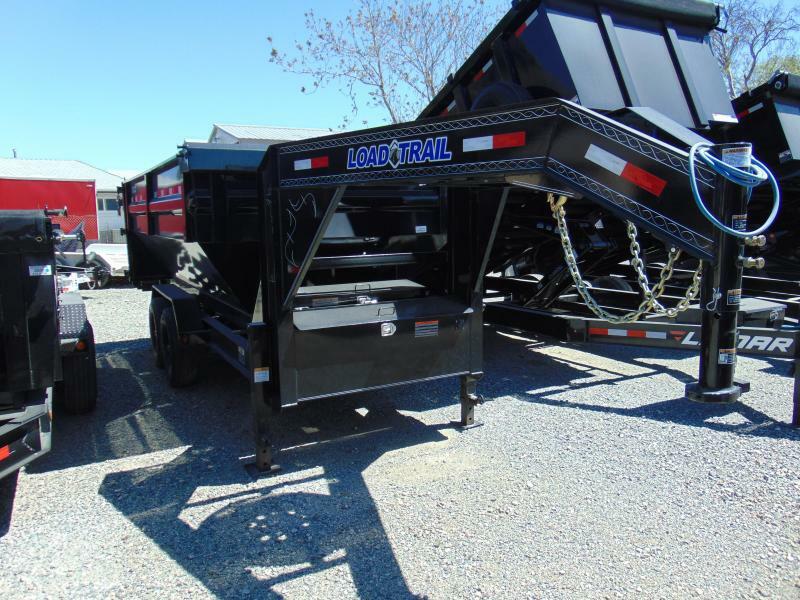 Just look at the list below then call or come in soon before this beast is long gone.